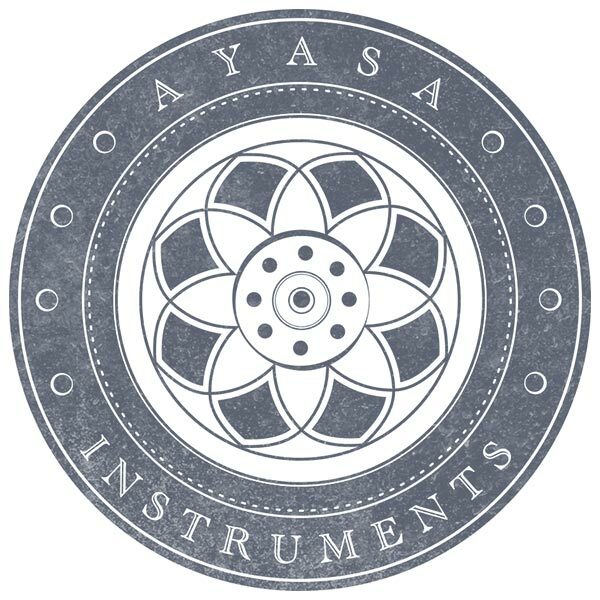 We are working with a dedicated team of four people to make high quality instruments. Our focus is on consistency and improvement of sound in order to make the best instruments possible. We specifically enjoy a balanced "crystalline" sound.